*"The premise of this book is simple; the execution is anything but.... Pencil and watercolor spreads create a basic wintry mountain environment, but the stars of the show are the expressive animals. Their childlike delight in each dynamic scene brings a sense of excitement to the story. The text consists entirely of sound effects, laid out on the page in varying font sizes to evoke a sense of movement. The book begs to be read aloud and offers wonderful opportunities for audience participation. This delightful flight of fancy conveys the true excitement of sledding with the imagined fun of befriending wildlife. A gem." "The expanses of snow and starry skies project a remarkable silence in this almost wordless book, broken only by the whoops of the animals. Soft, round shapes abound. Pre-readers will love being able to tell the story themselves; don’t be surprised to see stuffed animals show up in strange places!" "I am, at this moment, wracking my brain to recall another children's book that so perfectly captures and portrays the feeling of delight that this one does.... RED SLED is pure magic." “Perfect for toddlers - wonderfully illustrated in pencil and watercolor with big bold images and no real words, just the sounds of woodland animals that have fun with a kid's red sled…. It's strikingly original and totally inspired." 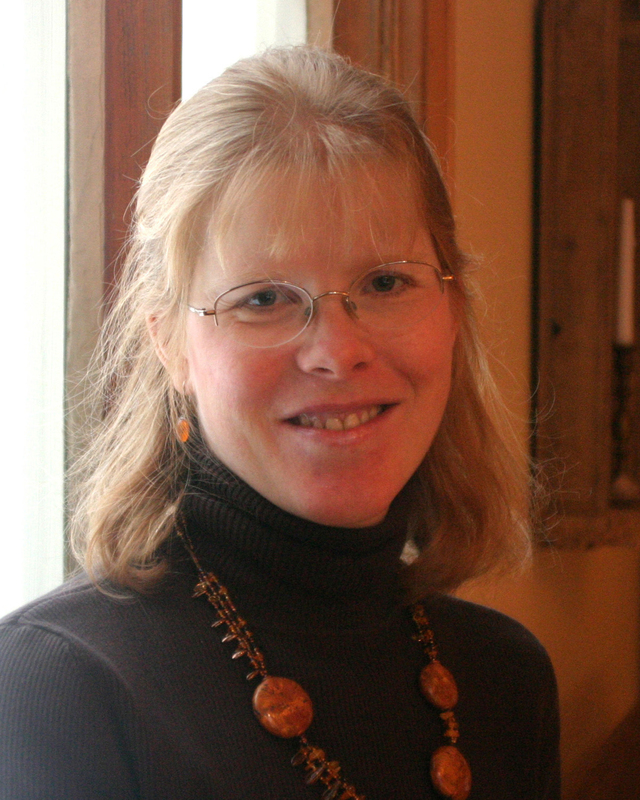 “Just the right blend of danger and delight, this book is perfect for a wintry night." 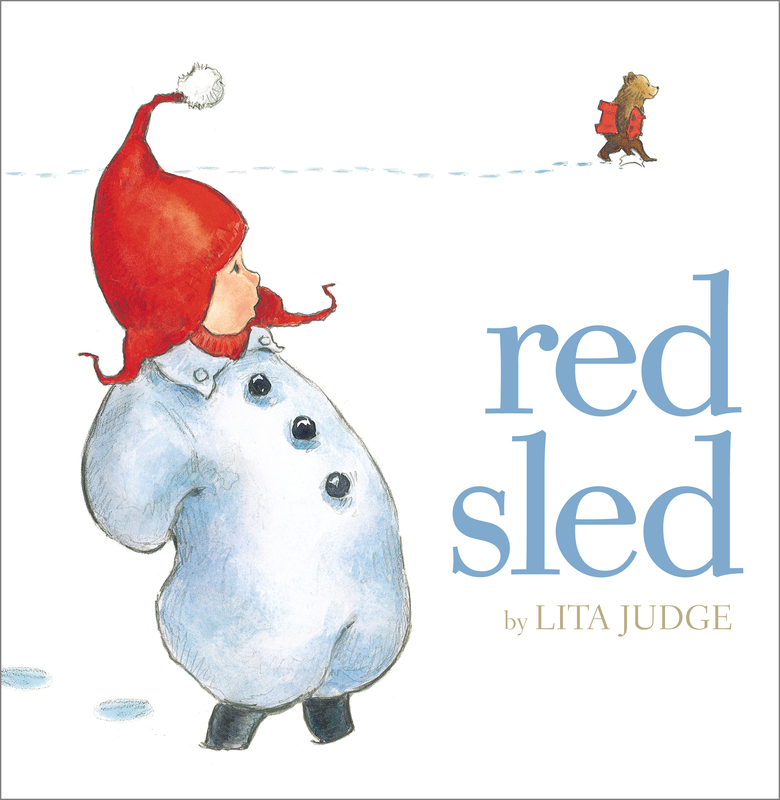 "In another nearly wordless romp in the great outdoors, award-winning author and illustrator Lita Judge (“Pennies for Elephants”) conjures the story of Red Sled.... There is no language – just a marvelous progression of “scrunch,” “ssssffft,” “whoa,” and “eeeee” as the critters whisk through the night on the sled. When the little boy awakes in the morning, there is just a scattering of telltale tracks to hint at what his sled might have experienced."